Well, let me start by saying that I have read more in half of 2012 than I did in ALL of 2011. It's been a banner year of reading for me. This is due in part to the book.chat itself. Hosting the book.chat has inspired me to read more, but it has also opened up a world of new books to me too. I sincerely hope it has done the same for you. My friend Melissa of Press Play turned me on to this series. I was seriously obsessed with these three books for a week straight. To be completely honest with you, I didn't expect to love this book. I expected it to be a cliche YA dystopia. It is now my favorite YA dystopia. 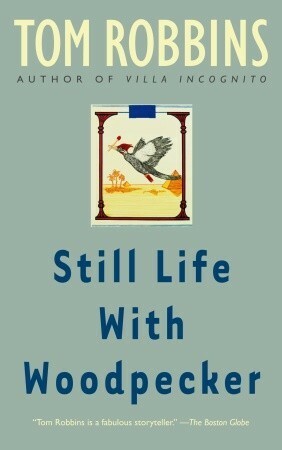 This was the first book I read of 2012, and it set the bar high. The ending rocked me to my core. When Pandemonium came out in February, I devoured it, and the ending rocked me to my core's core. 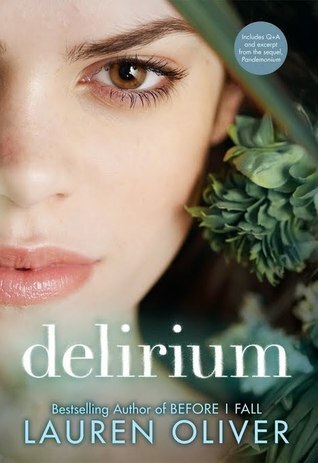 Now I am desperate for the third book, Requiem, to come out in March 2013. Also recommended to me by Melissa. Listen. 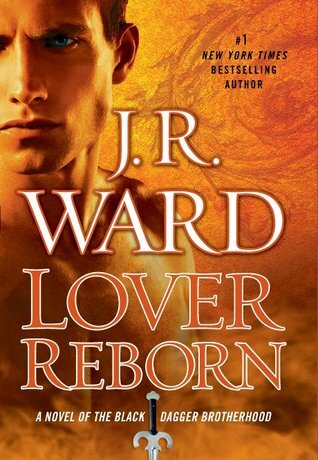 When you've read a series for 3 years and 10 books and one of the original characters has his heart broken 8 books ago and you get to read about him falling in love all over again, it's pretty awesome. So all I'm saying is, don't knock it till you've tried it. Plus, the last line in this book made me scream. Out loud. My best friend gave me this book a couple years ago as a Christmas present. I've left it sitting on my shelf since then. The idea behind our book swap is to introduce each other to new and different genres. Well, let me say, this is a different genre for sure! It's such a cliche but you know when someone is so adamant about not liking something, they refuse to even give it a try, and then once they do, they love it. Yeah, that was me with this book. I feel as if I'm letting Robbins down for not having something more witty and poignant to write here. Sorry, Tom. Loved your book. Duh. I don't want to oversell it to you, but I had it oversold to me for months before I finally read it. I didn't even fight loving this book. And you shouldn't either. This one actually lives up to the hype. These are just 5 of my favorites of this year so far. I've read 17 books since January, and that is a lot for me actually. You can see my entire Read list here. So what have you read so far in 2012? You can share them all or a select few. Link up below. For next week...what books are you looking forward to? Any new releases you can't wait for? I like Tom Robbins a lot! There is a library up the street from my house - I'm waiting for Fault in our Stars to come in! I'm also on the wait list for The Marriage Plot. My favorites of the year so far would have to be Pandemonium, Cinder, Fault in Our Stars, Wither/Fever and Anna & the French Kiss. Although looking back on the books I've read this year, I have a lot of other favorites too!! Great list! 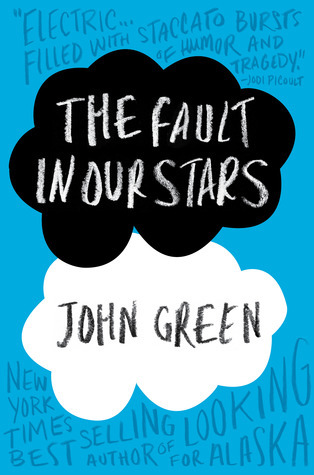 I've been wanting to read The Fault in Our Stars for a while,glad it was a good read. So far this year,I've read the first book of the 50 Shades of Grey series. By the way,I nominated you for a Liebster Award. Check it out here: http://windandthewillow [DOT] blogspot [DOT] com/2012/07/liebster-award.html Let me know if you participated,I'd like to see your answers! Ooooh, nice! I have been wanting to read The Fault in Our Stars, so now I need to get on it. 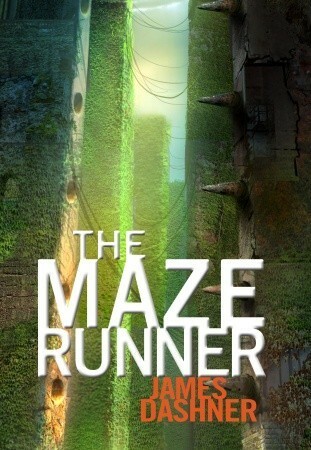 Katie from Priceless Adventure highly recommended the Maze Runner series, so I need to read that one, too. Thanks for the good suggestions!